When it comes to buying food, price, convenience and taste have traditionally been the three key drivers for customers. But habits change and according to research by Deloitte, more than half of consumers now consider factors such as health and wellness, social impact and product provenance in their purchasing decision. Naturally, this is reflected in the development of new products and packaging. However, as labels become more sophisticated, there is a danger that consumers are being blinded by the messages. 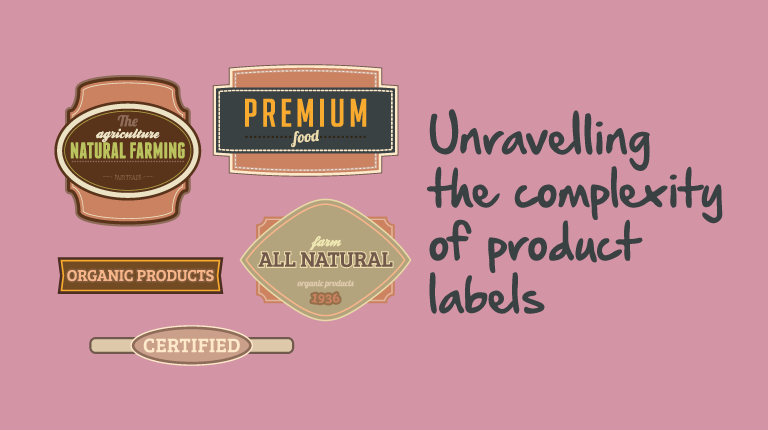 Red Tractor, organic, British, RSPCA-approved and RSPO Palm Oil certified are all common symbols on food packaging, but they can be confusing for shoppers and leave little room for manufacturers to say what the product actually is. Manufacturers also need to consider whether the labels they are using correspond to the brand values of the product, for example, customers choosing a premium range may look for descriptions such as ‘hand-picked vine tomatoes’, but this is likely to be less important if they opt for a budget Italian ready meal. Fish is another good example of where labelling is becoming too confusing. On the same supermarket shelves, shoppers will find products claiming to be RSPCA-approved, MSC-approved, responsibly caught or line-caught – but it is not always obvious what these mean or whether one is better than another. There comes a time when less is more and manufacturers should be striving towards clear messaging which customers can understand at a glance. During product development, vast amounts of money is invested in market research, both internal and external, to benchmark products according to taste, texture, appearance and aroma. A private label retailer will spend millions of pounds each year on benchmark assessments against the traditional sensory drivers but a fraction of this is spent on other factors such as nutrition and provenance labels or packaging. Of course, the product must ultimately deliver on quality and even though many purchasing decisions are based on how products are packaged there is very little benchmarking in this area. Existing tools simply compare customer opinion by giving them choices and seeing which one they prefer. However, there is rarely a detailed examination of the symbols on labels, for example, does a prominent RSPCA-approved statement render the other claims superfluous or worse, confusing? Quality and price will always matter to consumers but consideration must be given to the emerging drivers of provenance, origin, and responsible sourcing and how this information is presented. Symbols also need to carry greater weight in the benchmark of product performance. The challenge with benchmark comparison, however, is that sample sizes in market research are frequently small and there are regular questions over how representative or statistically relevant the answers are. At S4RB we believe this is only part of the solution and is the reason we develop software for retailers to consolidate insights from multiple channels such as returns, complaints, call centres and social media to provide a unified view of product performance. All too often brand owners can focus only on major issues, such as the top ten complaints or major incidents. However, this is only the tip of the iceberg and manufacturers can gain valuable feedback from even satisfied customers who make suggestions for improvements. 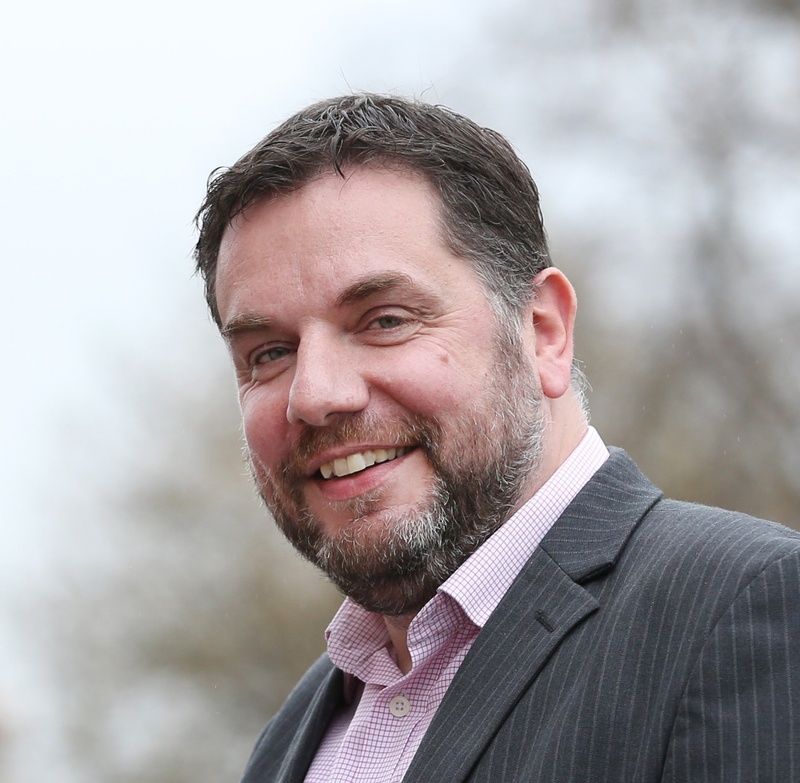 In our experience, around 25 per cent of call centre feedback is positive, rising to 40 to 50 per cent online, but customers might comment on how the product or packaging could have been better. It is therefore essential that brand owners and retailers should take a broader view of performance, including feedback on packaging, to inform product development. This does not just mean whether it is aesthetically pleasing, but also whether claims matter to customers or are causing confusion. Private brand retailers generate a huge volume of data from multiple categories and hundreds of suppliers. At S4RB we have seen first hand how this can be used to create a consolidated view of product performance across areas such as sales, complaints and social media. Ultimately, there is no point spending a six-figure sum redeveloping a product when improved pack design, including clear labelling, might be the best way to increase sales and promote customer loyalty.